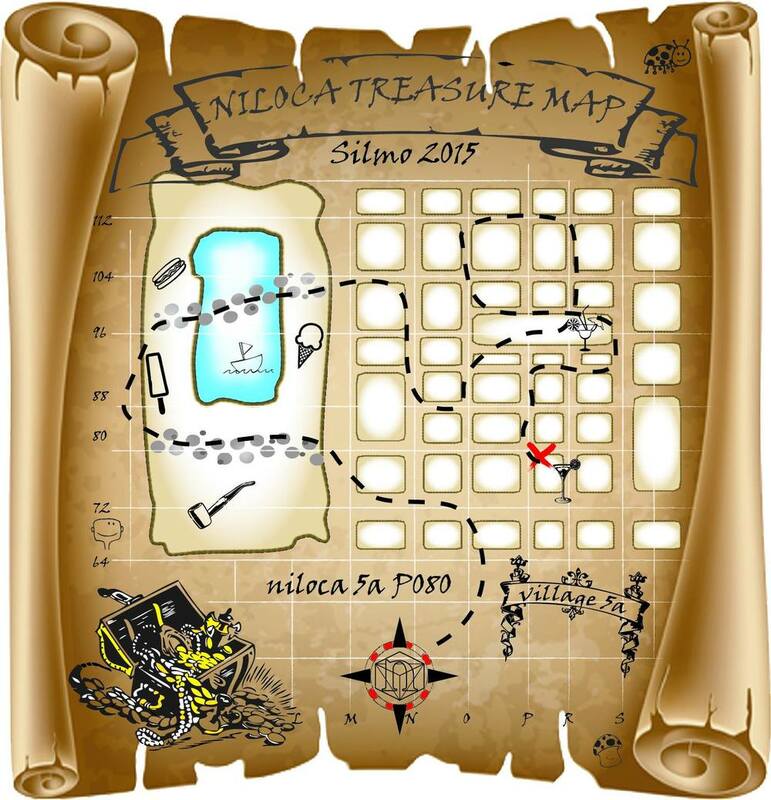 Other than Star Wars: The Force Awakens, the big releases in December were new Niloca stockists. The first in Perth, Australia, introducing August Eyewear. Even though Perth is officially the most isolated major capital city in the world, you would never guess, with more cafe's than street corners and sunshine to boot. It was with much enthusiasm I visited their boutique store in the center of Perth. AUGUST /adjective/: respected and impressive. Where others talk the talk and try to walk the walk, August Eyewear breath it, wear it, live it and love it. Like a Prosecco spritz on a summer afternoon, you'll come back for more!! Their passion for eyewear is all encompassing, from the moment you step foot in their store - the huge welcoming doorway, to the minimalist fit-out and decor, this is a place where only those who care will dare. 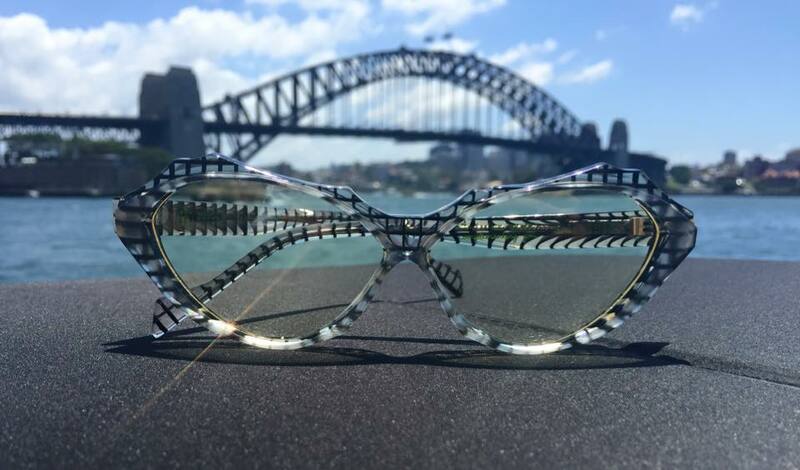 Located in central Perth, this unique eyewear is worth a visit. On a previous trip to Milan I was given insight into a much larger independent eyewear house's design to production processes. The conversation started innocently enough, with a discussion about all the processes involved with getting an idea onto paper, into production, into an international tradeshow, photographed etc etc. Plus all the advertising, compliance and distribution logistics that go with it. During the conversation it was pointed out, that this ‘small design house’ has over 50 staff to do the jobs that I do mostly single handed in Niloca. FITY – I mapped it out as an office space and thought, which 'hat' would I wear? The answer was all of them, I need difference to maintain interest!! Languidly I hurtled across the vast red landscape of Australia's outback, to Sydney and Perth, covering over 6,000kms, yet less people than a 30min flight over Europe. That is how vast and arid Australia is and why I’m cocooned in a pressurised aluminium cylinder kilometers above terra-firma. And as the saying goes, distance makes the heart grow fonder, as it does for lovers of our eyewear with more accounts opening in Australia and abroad. The first account post-Silmo is in Perth, Officially the world's most isolated capital city. The theme for this year's Silmo was, family, after-all, where would we be without family? Those loved ones keep us grounded, they support us and love us unconditionally. With this in mind I created the Australian Summer Family Picnic – or BBQ for short, set by the beach, with the ever present seas gulls, esky for cricket stumps and an electrical tape covered tennis ball as a cricket ball. We packed our bags, nappies and eyewear samples and boarded the big bird for Paris, Silmo. To ensure family sanity, we decided the best option for expending pent up children’s energy would be to break up the flight every 8hrs. TRAVEL TIP: Airport security staff love 3.5yos and an 18mth old running up and down their halls!! Needless to say the kids loved Paris and were excited to see the pictures only previously seen in books now existed in real life. Ludwig Bemelmans's Madeline series proved to be the perfect guide!! It’s where the world’s eyewear professionals descend at the end of September. We were excited to bring the family to Silmo and Silmo didn’t disappoint, spread over 4 days – but more like 7, once you take clients meetings, stand building into consideration. With each day starting at 6am and ending at 10pm – it’s ablaze of presentations, soirées and inspiring designs. But we had to get there first. Spring by name, not by nature. Leaving Melbourne this year was easy, as the normal flick of a light switch that is Spring, didn’t happen. The Sun didn't shine and temperature didn't rise. However the warm days of Paris beckoned and our little spring woodland children were coming for the ride – the whole 30hr transit from Melbourne to Paris!! Samples samples samples, like a Summertime DJ onstage mixing and queuing musical designs for your auditory delight, designing glasses is parallel. Although not as spontaneous, it delivers none the less, but in a more measured tempered release – often 2 years after the first idea is born. But somehow the idea is still fresh and perches on the cusp of new in fashion, technology and design. Where drop beats, loops and rhythms are replaced with size, shape, colour and depth – we as designers respond to what we see and hear around us. And August is the month of reckoning. While big fashion houses orchestrate armies of professionals, analysing every aspect of eyewear from the cost of a screw, to sales merchandise, to coordinating fashion shoots – us small family run independent brands call in favours from the 3Fs, friends, family and the fabulous. They might help with packing, cleaning glasses, or even freight forwarders to ensure safe travel of stock to Paris – they all contribute to the final product. A product created long ago, because the traditional eyewear industry is notoriously slow. Much to my delight and in aiding more solid sleeping nights, the new designs didn't arrive in August, but will probably roll out a day before our biggest annual show in Paris! !